There is no question that Salt Lake City’s jazz scene will be electrified with an upcoming performance of Jim Crow’s Tears, a masterful musical of jazz verismo by Kris Johnson and book by playwright Gary Anderson. As summarized in the soundtrack review, published last December in The Utah Review, “It is a straightforward, robust, courageous testament to the unique vibrancy of Black American music and how it arose from oppression and formidable struggles of conscience, culture and politics.” The main character is Lucius Purifoy, who has tried to forget his past as he has found great success on the minstrel show circuit when he performs in his character of Jim Crow. He is confronted by a memory that unsettles how he can continue living status quo in a racialized world. The musical includes Tambo, Bones, Mulatto, Jezebel and the evil Massa, all classic minstrel characters. Jim Crow’s Tears will be performed March 10 at 7:30 p.m. in the Jeanne Wagner Theatre of the Rose Wagner Center for Performing Arts. The performance is presented by the GAM Foundation as an add-on to its distinguished JazzSLC series. 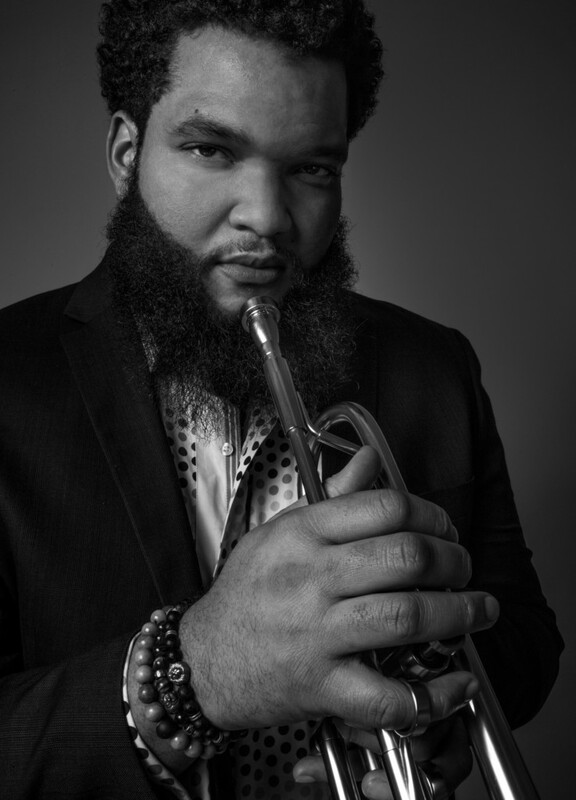 This performance will feature several internationally known artists including Antwaun Stanley (Vulfpeck), Sarah Elizabeth Charles (SEC SCOPE, Christian Scott), Milton Suggs (Wynton Marsalis, Wycliffe Gordon), Candice Corbin, Joe Redman and Cameo Hughes. The orchestra for this production will include The Kris Johnson Group from Detroit, and local musicians Melanie Shore, David Halliday, Joe Chisholm, and a chamber orchestra assembled by Dr. Denson Angulo. Art and visual elements are being created by Gil Ashby and Dave Deveau, the brilliant lighting designer who worked with Houston-based choreographer Andy Noble when he created Filament, a dance work premiered last fall by the Repertory Dance Theatre. As indicated in the earlier review of the soundtrack, “Johnson’s musical score is thoroughly accessible for all listeners, whether they are jazz aficionados or newcomers. Every line and every note … open a path away from the harmful distinctions and distortions that have paralyzed us in our ability to see really the most painful aspects of our national and social existence today.” Johnson wrote all of the material with the exception of Motherless Child (1918), the great spiritual song which was most famously arranged by Henry ‘Harry’ Thacker Burleigh (1866-1949), a classically trained opera baritone. Anderson, a playwright from Detroit, will direct the Salt Lake City performance. Johnson, who started working on the musical in 2006, says the initial phase came together quickly on the music. “I knew what the piece called for and I was comfortable with the technical side of the composition and the instrumental needs,” he says in a recent interview with The Utah Review. However, the narrative framework was a challenge in trying to make the songs into a storytelling journey. Working in Detroit, he researched extensively the history of minstrel music and performance at Michigan State University in Lansing, his alma mater, and at Ferris State University, the home of the Jim Crow Museum of Racist Memorabilia. Kris Johnson. Photo: Mathew Pandolfe. He then took a hiatus from the work for five years. He returned to it in 2012, when he received an ASCAP Herb Alpert Young Jazz Composers award and was selected as one of 25 Detroit performing and literary artists to receive a Kresge Artist Fellowship. 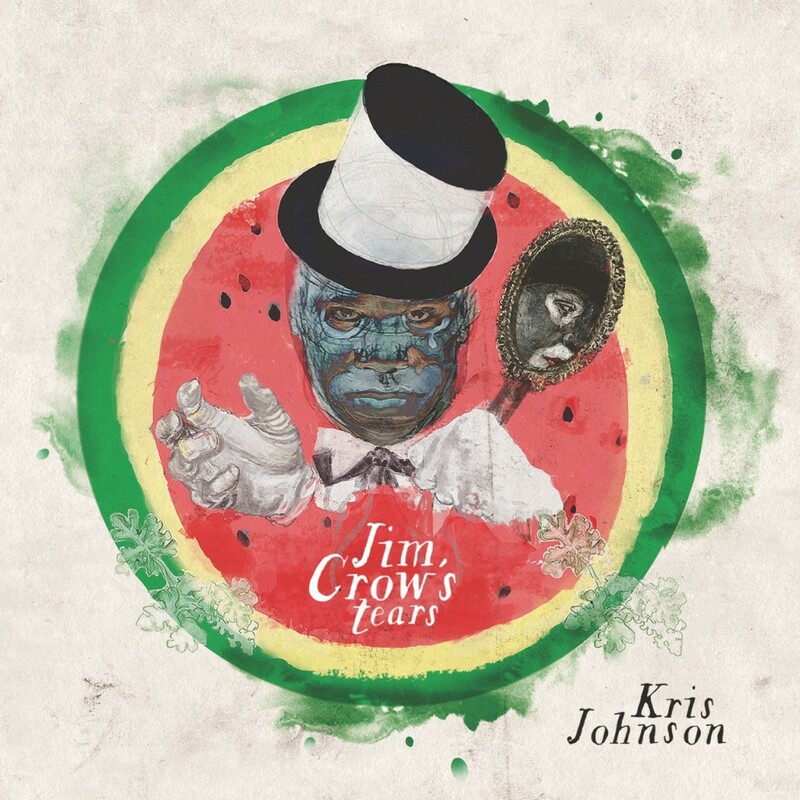 Courtesy of the Kresge award, Johnson, who revamped the music, was paired with Anderson who gave Jim Crow’s Tears a new outline that recast all of the original material into a fuller, richer story where the songs and music convey the deep anger of discrimination but they also reflect the touching and pragmatic faith in the power of music and art to change the world. Johnson has become a major figure on Salt Lake City’s music scene. A native of Detroit, he is in his second year as director of jazz studies at The University of Utah. A Shift West, his jazz commission for the 2016 Utah Arts Festival, premiered to one of the strongest audience reactions of approval witnessed in recent years at the venue. Johnson has a long, diverse portfolio of performances, having appeared on an impressive list of albums including two Grammy-nominated releases: Tony Bennett’s A Swingin’ Christmas and Karen Clark Sheard’s All In One. A trumpeter and arranger with the Count Basie Orchestra, he also was featured in the standup-comedy film Make Me Wanna Holla starring Sinbad. He also is the former director of Detroit Symphony’s Civic Jazz Orchestra. 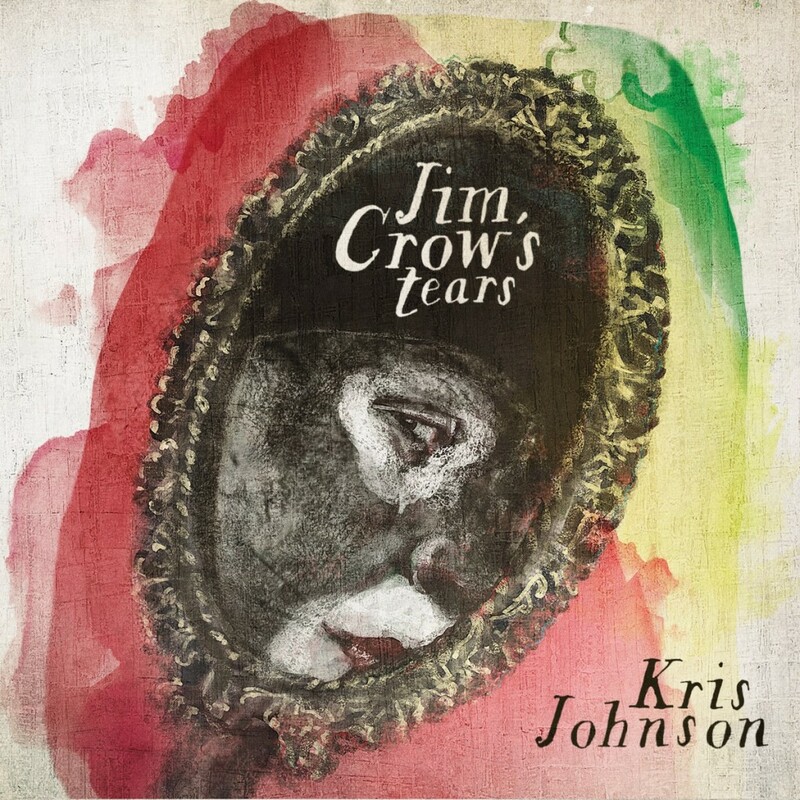 For the album recording in 2014, Jim Crow’s Tears was supported by New Music USA, made possible by annual program support and/or endowment gifts from the Mary Flagler Cary Charitable Trust, Helen F. Whitaker Fund and Aaron Copland Fund for Music. The album was released in 2016. More information, including how to buy the soundtrack, tickets to the performance, and several ways to help support this event, can be found at www.jimcrowstears.com. Tickets also are available at ArtTix.